HDT’s integrated expeditionary Collective Protection (ColPro) solution is designed to give peace of mind, and the protection needed, when working in environments where there is imminent danger of exposure to airborne toxic chemical, biological, nuclear, or radiological (CBRN) gas and/or particulate matter either warfare agents or industrial chemicals. Barrier Protection – provided by the shelter’s outer shell and inner liner. HDT’s Base-X® CBRN liner provides superior protection against toxic liquid and vapor contaminants. The liner has integrated connectors enabling shelters to be configured end-to-end, or side-to-side. 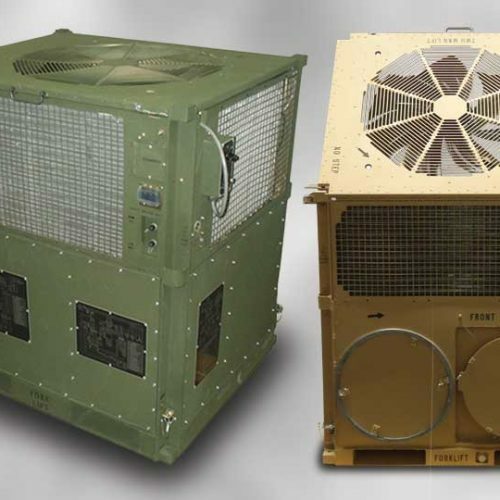 Air Purification – The HDT FFA400-326 with its HDT M98 filter set is a vital component of the integrated ColPro solution, allowing for sufficient airflow to the toxic-free area (TFA). Tested and qualified for harsh expeditionary environments, HDT’s FFA400-326 is used worldwide to protect personnel and key assets. 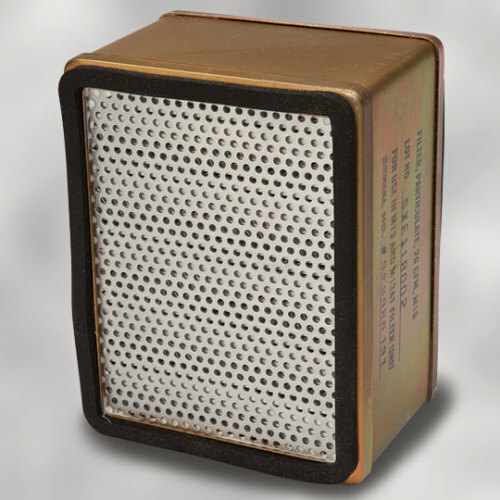 The FFA400-326 can utilize the M98 filter set designed primarily for warfare agents or other HDT filters customized for toxic industrial chemicals or specific threat (please contact HDFT for details). 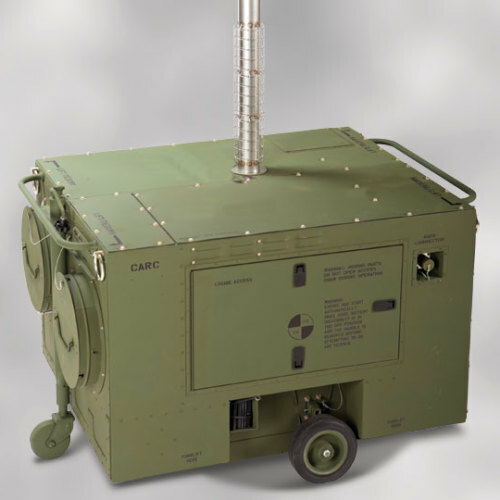 Overpressure – The FFA400-326 creates a positive pressure environment relative to the outside atmosphere within the CBRN liner, thus establishing the TFA (Toxic Free Area). Over-pressurization creates positive pressure within the shelter to ensure the TFA is impervious to toxic materials. Access/Exit – Each shelter supports an attachable single person airlock. This airlock provides access into and exit from the toxic free area without compromising its air integrity. Multiple person airlocks are also available and capable of allowing stretcher-borne patients or multiple personnel into and out of the TFA. You can see videos of HDT Integrated Expeditionary Collective Protection Solutions on our video page.